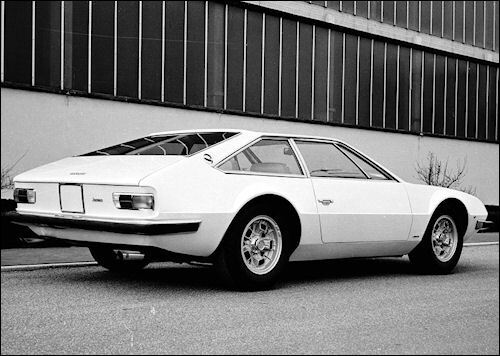 Espada S2 was launched in January at the motor show in Brusseles. The only change from outside is the deletion of the grille covering the vertical glass tail panel. Inside there is an all-new dashboard, centre console and steering wheel. The instrument binnacle has more conventional rectangular shape, with round gauges. 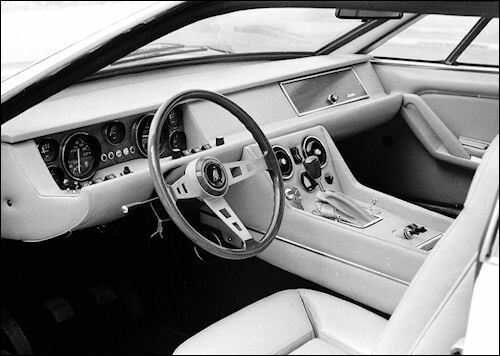 A wood-trimmed fascia extends along the entire width of the dashboard. Power output increased to 345 bhp with higher 10.7:1 compression ratio. The brakes are upgraded to vented Girling discs. Power steering is offered as an option. 186 ex. of series 1 were sold. Jarama is intended to replace the Islero and to meet new US safety and emissions regulations. 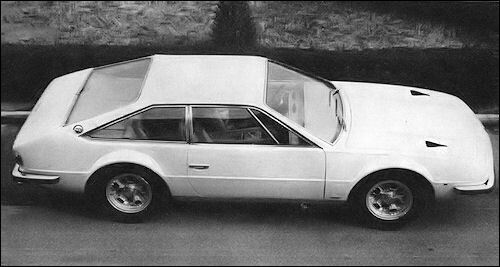 It is built on a shortened Espada platform. 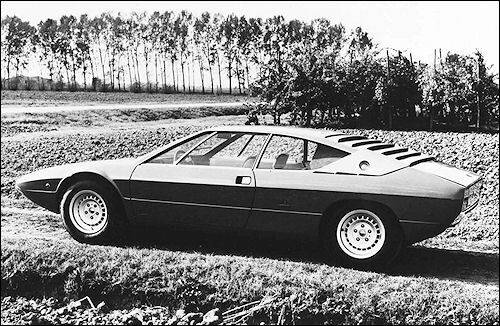 Lamborghini development driver Bob Wallace used chassis #5084 to create a test mule that would conform to the FIA's Appendix J racing regulations. 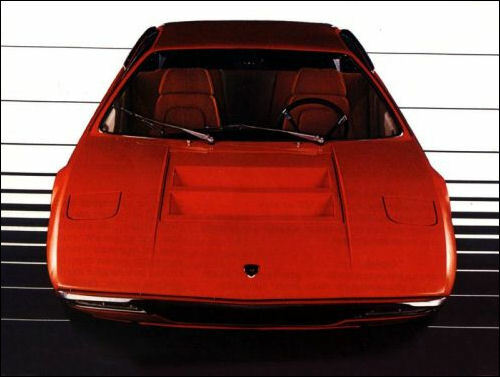 The car is appropriately named the Miura Jota (the pronunciation of the letter 'J' in Spanish). 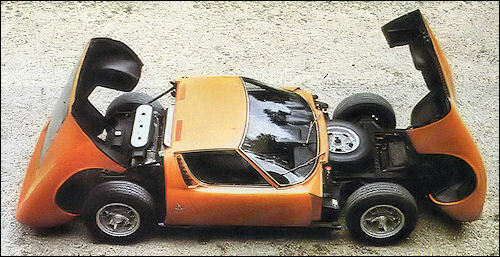 Wallace made extensive modifications to the standard Miura chassis and engine. Weight reductions include replacing steel chassis components and body panels with the lightweight aluminium alloy Avional and replacing side windows with plastic, with the resulting car weighing approximately 800 pounds less than a production Miura. A front spoiler is added and the headlights are replaced with fixed, faired-in units. The suspension is reworked and wider (9" in the front, 12" in the rear), lightweight wheels are fitted. The engine is modified to produce 418-440 bhp at 8800 rpm, with an increased compression ratio, altered cams, electronic ignition, dry-sump lubrication, and less restrictive exhaust system. 400GT (V12 cyl, 3929 cm³, 325 cv) - end of prod. 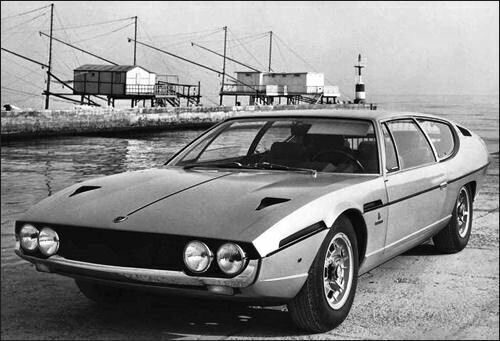 Introduced at the Geneva Show last March, the 2+2 Jarama is a 165 m.p.h., five-speed GT with way-out Bertone styling. It uses the mechanical components of the older Islero, including the four-litre V12-cylinder four overhead camshaft engine, but instead of a separate chassis it has a fabricated sheet metal 'punt' structure. The glamorous Italian cars are built by Feruccio Lamborghini, a great enthusiast for high-performance machines who also manufactures tractors and central heating. He has made tremendous commercial progress in just a few years.